Rachel’s intention is to engage music and the healing arts as tools for healing, empowerment, and self-expression creating and fostering healthy, joyful communities and to present programs/workshops that connects the participant to the whole person, body, mind and spirit. 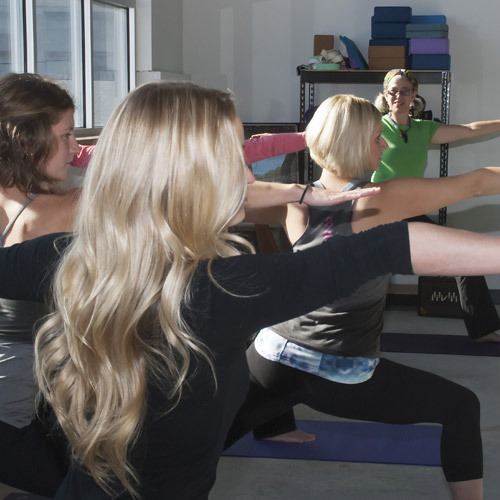 Rachel creates a healing environment in her classes by weaving together the elements of breathwork, the yogic philosophy, the asana yoga postures, affirmations and live music for meditation. Her theme based style of teaching creates space for self acceptance, abundance, clarity, compassion and joy. You can purchase Rachel’s CD’s and music from cdbaby or iTunes. Reiki is the beautiful practice of giving and receiving love through balancing the life force energy that radiates through our bodies. Reiki supports the integrated healing of the whole person, mind, body and spirit. 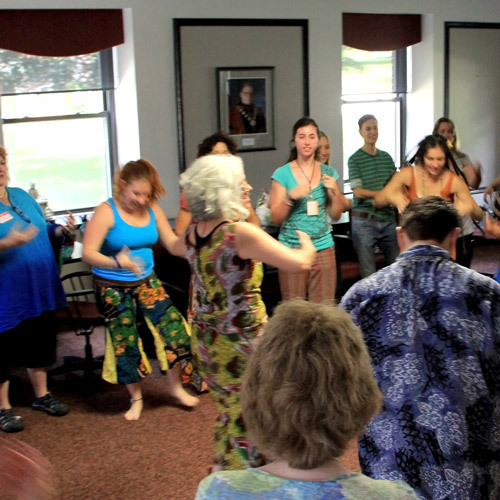 Healing Music and Movement utilizes music from many cultures including Native American, West African, Jewish and African American. All draw on universal themes of love, grace, peace, reconciliation, forgiveness of self and others and integrates this through voice with chant, tuning, toning and mantra and movement in circle dances and unstructured free movement. Compassion fatigue is an occupational hazard that affects to various degrees those in the helping professions. Addressing this directly beyond just basic stress management and self-care allows those in the helping profession to recognize signs and symptoms and develop strategies that start at the personal level and can extend to the organizational level. Rachel is a theme based teacher and regularly teaches on the yamas, niyamas and limbs of yoga, Yoga Sutras, The Elements, and Metta and enjoys weaving these into all components of the class in relevant applications that students can take with them off the mat as tools for transformation and emotional self regulation. Rachel allows everyone’s voice to be heard! Contact her today to schedule a yoga class! Rachel Allen is an exceptional teacher, facilitator and healer who has the unique ability to create safe spaces that allow individuals and groups to feel comfortable to stretch beyond their own perceived limits. Rachel teaches with a rare combination of compassion, humility, and expertise addressing the diverse needs of participants. Participants in her classes and workshops often speak of the joy they experienced and the laughter they shared in addition to the transformative nature of the experience. 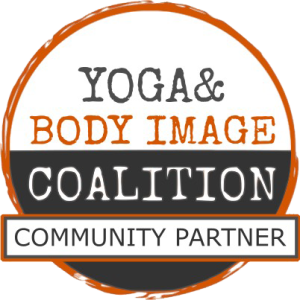 - Harry F. Pepper III Ph.D.
Rachel is a passionate teacher who loves to bring her students into a warm, safe environment of healing music and holistic modalities such as yoga. I have known her personally for many years and have taken her yoga classes and experienced her therapeutic music both as a patient and a participant. I can well attest to the strength, wisdom and healing attributes that she brings to all. Her qualities, knowledge and passion for helping others will bring a special aspect to stress management and I would freely recommend her to friends or patients. Rachel Allen is a gem! 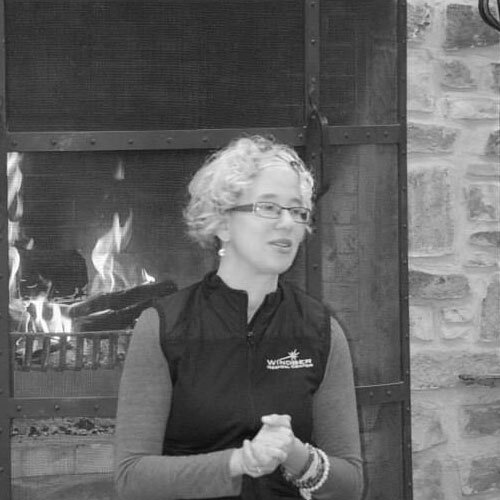 Using sound, movement and engaging dialogue, Rachel was a significant asset to our Holistic Health Retreat. As the opening presenter, she was able to set the tone for fun, creativity and group solidarity. Thank you Rachel for sharing your talents to help make this retreat a success. I look forward to having you return next year. Can’t wait! Rachel is truly a wonderful teacher! If you’re looking for a yoga practice that will transform you body, mind, and spirit, she is the perfect guide!